Original Coconut Grove home on large lot. Home needs updating. Sold "As-Is" condition. 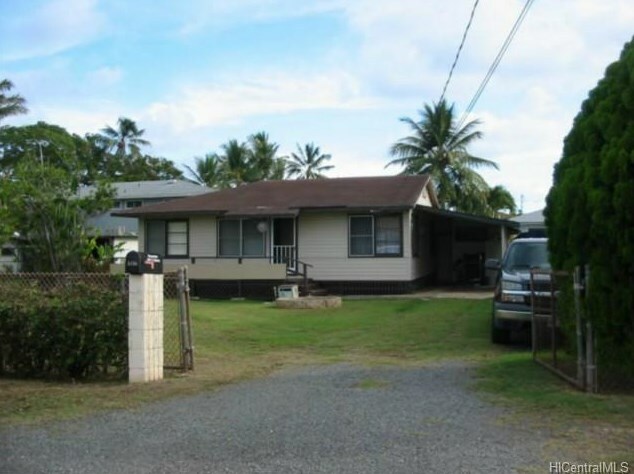 Subject to seller finding replacement property. 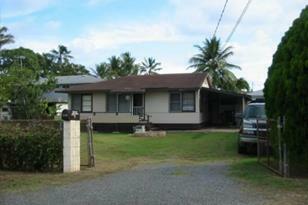 No Showings until 1st Open House 8/11/2013, 2-5 PM. 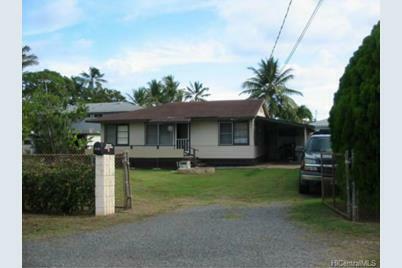 Listed by Island Heritage Realty, Inc.
Sold by Island Heritage Realty, Inc.
316C Kalama Street #C, Kailua, HI 96734 (MLS# 201330569) is a Single Family property that was sold at $627,000 on October 18, 2013. Want to learn more about 316C Kalama Street #C? Do you have questions about finding other Single Family real estate for sale in Coconut Grove? You can browse all Coconut Grove real estate or contact a Coldwell Banker agent to request more information.